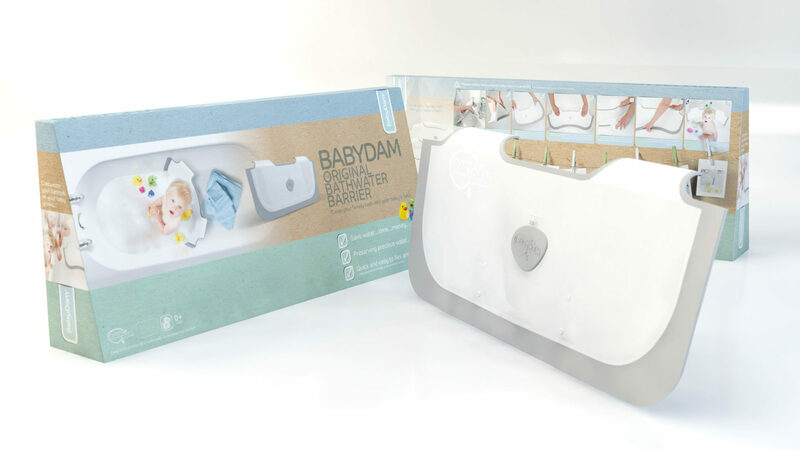 Our new look BabyDam packaging has just arrived in the UK for our grey BabyDam and we’re excited to continue rolling out this new design across Europe and the USA later this year. When designing our new BabyDam packaging we wanted to make it as visual to the customer as possible, especially when it’s available on retail shelves. We believe that pictures can be a more powerful source than words, more so now than ever, and we love the addition of the Pinterest style photo pegs on the back of the box. We took inspiration from parents who are constantly recording photographic memories of their child, but it could also be interpreted as a clothes line! Something that seems like a constant cycle of washing and drying when you have a newborn. Sound familiar? You may have noticed that our branding has changed over the last year to include much more muted, pastel colours. The packaging reflects our new website which we launched last summer with the Kraft paper look for that eco friendly feeling. This is really important to us as the manufacturers of a sustainable product, and we feel that moving towards pastel colours has given us that step forward into the 21st century for a much more modern and fresh look. 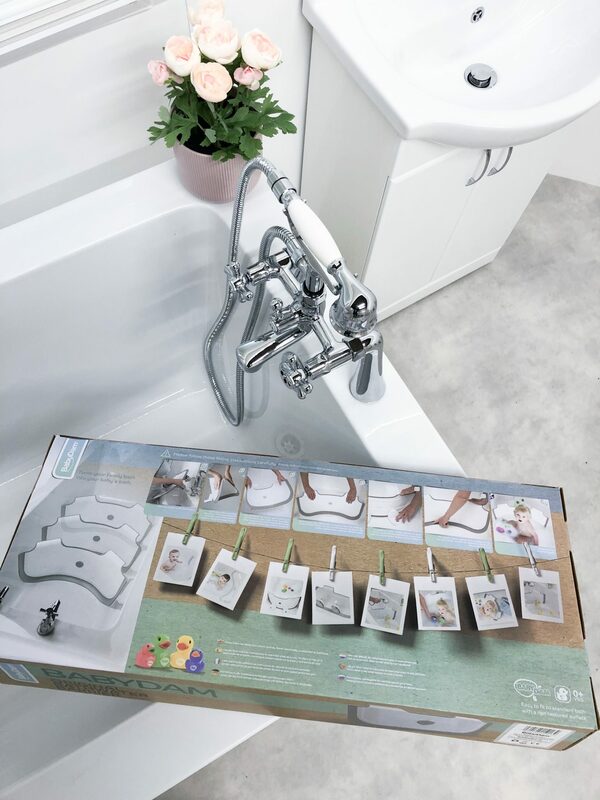 We have only recently rolled out our most latest model of the BabyDam and we think that this helps to house the innovation and new look of the product. As a water saving device, we wanted our packaging to have the same eco friendly ethos as BabyDam, why help the planet one way and not another way? We’re proud to announce that our packaging is fully recyclable, the recycled board materials can be converted to pulp with the addition of virgin pulp so they can be made into brand new paper boards. So when it comes to disposing of your packaging, don’t forget to pop it into your green bin! We hope you love it as much as we do! Our new packaging is currently available on only the Grey BabyDam and is going to be rolled out across our other colours in the range later this year, so keep your eyes peeled for further updates.